Dot Net Office Angular JS Modules and controller in Angular JS. 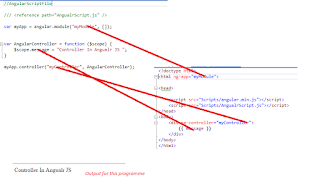 Angular jS is contain the modules and the controller. In this tutorial we will learn what is the modules in Angular JS and how to create the modules in Angular JS. Basically a module in angular JS is a container of different part of our application like services, controllers, filters etc. Modules is the main method for the other application, as we know that most of application have the entry point means main method to connect the different part of application. 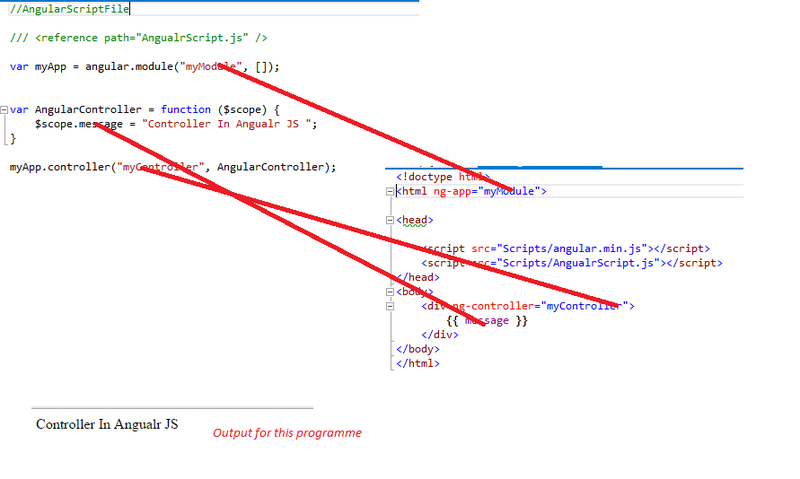 Angular JS does not contain the entry point or main method so modules are the main method for the angular JS. Modules declaratively specify that how to Angular JS application should be bootstrap. 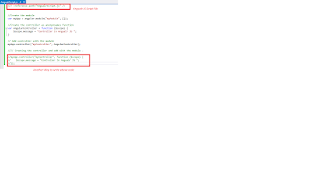 First parameter is defining the name of the module. 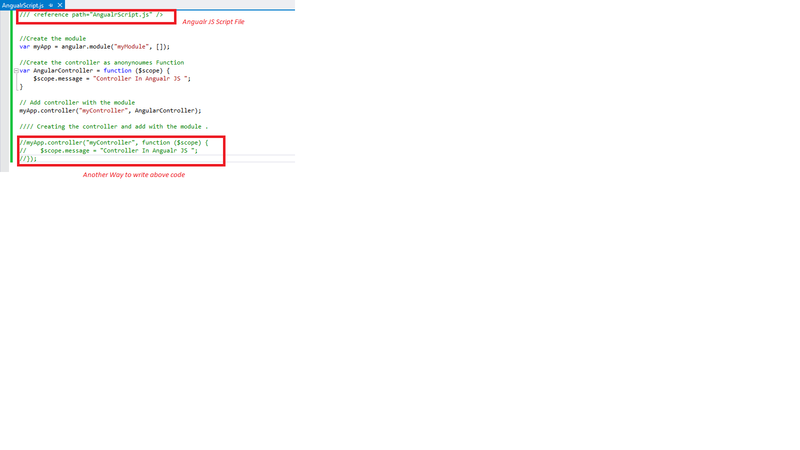 Second parameter is defining the dependencies of this module. A module can be dependent on the other module. // Creating the controller and add with the module . 4. Now right click on your application and add a HTML page. 5. Drag and drop angular JS Script to HTML page in head section. 6. Drag and drop the another “AngularScript.Js” to this HTML file.